More and more translation companies are moving into media localization to reap the benefits from the entertainment industry. This requires partner studios around the world to deliver multilingual projects with a level of quality dictated by the likes of Disney and Netflix. Russia in particular, presents a challenge, not only because content needs to be dubbed in addition to being subtitled, but because local voice-over studios and top translation players are not connected. Intrigued, we decided to look at the business side of Russian entertainment localization. In some countries, dubbing is solely used for children’s television programs, and subtitles are used for all other foreign-language content. In other countries, voice over is preferred. There are also “Mixed Zones” with both dubbing and subtitling. In Russia, however, television is almost always local-language only. For movies (with the exception of a few cinemas) dubbing is predominantly required. In rare cases, when a foreign-language film is screened in Russian cinema, it will likely run alongside a localized version. Russia is unique in this regard, as no other European country has such a tradition. 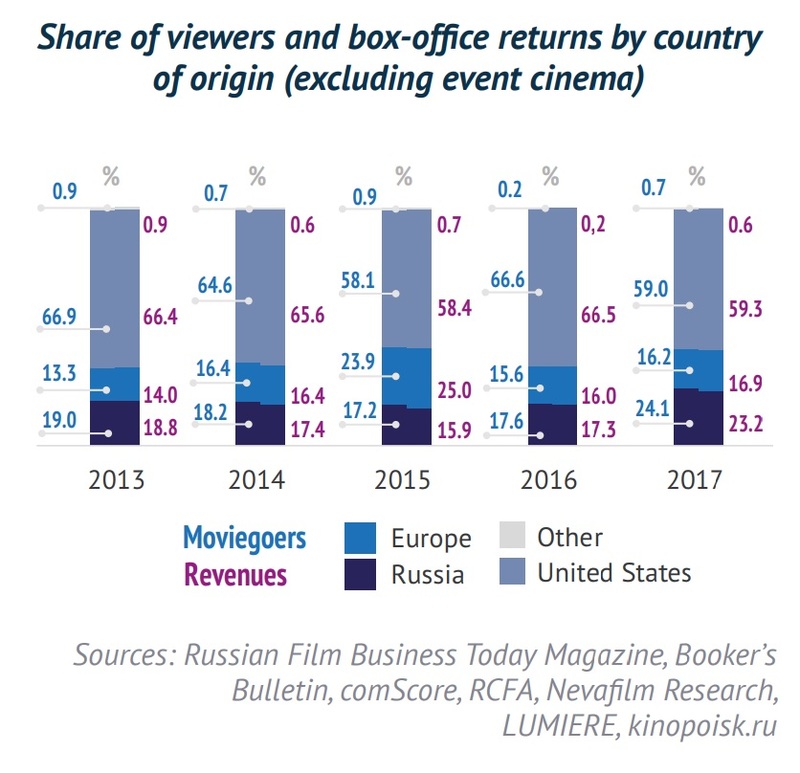 In 2016, attendance and box-office returns in Russia featured approximately 193 million cinema-goers, and in the following year, this number rose to 213 million. By 2016, a distribution system for event cinema had experienced success with a total of 550 – 600 screened films. In 2018 however, Russia saw the “law on film festivals”, which decreased the range of films that could be shown without a distribution license. Another restricting law which was adopted in 2017 but has not yet come into effect, aims to establish a register of online streaming services and regulate foreign ownership. However, it has not yet actually come into effect, so streaming and video-on-demand sectors are still growing. The United States holds the leading position in the Russian box office, with market concentration in the hands of the Hollywood majors. We list 7 local players of the dubbing, subtitling and voice-over arena, who, together with competitors and colleagues, make it possible for foreign films, series, television, and other multimedia content to maintain their power in Russia. Note: the studios listed below are in no particular order and it should be noted that this is not a “ranking” so much as a list of seven influential studios that are worth keeping an eye on. Currently, the studio is interested in not only movies per se, but also television series. However, since Mosfilm Master operates the production capacities for the motion picture industry, competing with small dubbing studios in the TV series sphere is difficult in terms of pricing. When re-interviewing, western experts are replaced with comparable Russian specialists which have been approved by the customer. Instead of several foreign experts, one local specialist can be involved, but this depends on the project specifics. Cyrillica takes into account the technical and lexical standards of the broadcast territory, as well as the cultural, social, and religious peculiarities of different countries, and any specific requirements the client may have. The team of 6 in-house people treats localization as a complex adaptation of the product. By utilizing this approach, Cyrillica is not only gaining an annual revenue of approximately USD 1.2 million, but is also succeeding in working with a number of television series. The studio also conducts practical classes for those interested in movie localization. 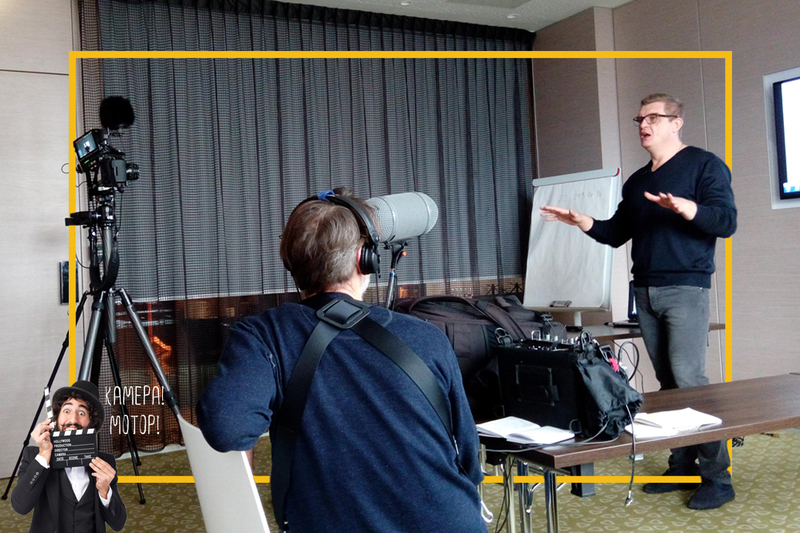 In 2014, Rufilms LLC, another professional company in audiovisual translation, launched the“School of Audiovisual Translation” – the first of its kind in Russia. Their expertise was gained from work with major clients such as HBO, Discovery, 20th Century Fox, Metro Goldwyn Mayer, NBC, Paramount, and Aerogroup. Rufilms is not the largest market player but is definitely worth a mention. The brand was created in 2006 when 2 partners, Aleksei Kozuliaev and Elena Konotopova, took advantage of all the Internet opportunities in order to minimize their investments. Initially, they aimed for the foreign market, and succeeded. In an interview in 2017, Aleksei Kozuliaev, CEO, said that there were 3 – 4 subtitling companies in Russia, about 10 – 12 studios professionally engaged in dubbing, and 3 companies engaged in audio description (an additional narration track intended primarily for blind and visually-impaired consumers of visual media). With regard to competition, and in reply to our question about P2P platforms, Aleksei noted that professional creators of the audiovisual content don’t connect directly with talents. There is no simplification of this industry since the notion of a “collective author” must apply to the AV content – translators, director/s, actors, and sound engineers are equal co-authors of this complex work. As of 2017, Rufilms had about 70 outsource employees. 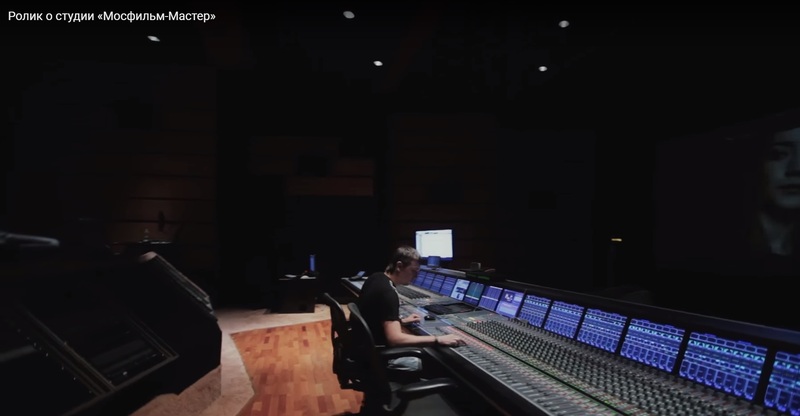 The company claims to possess various production facilities, such as their own recording studio, professional subtitling equipment, training platform, and more. Kozuliaev says that they have 6 different project workflows, and for each, the financial situation is very different (as it is for other market players). Pythagor is one of the most successful companies on the Russian audio services market for television, film, and music post-production. They work for Netflix, Blizzard, Deluxe, Electronic Arts, as well as Disney, Warner Bros., and Paramount. On their website, the company lists 19 internal employees, and in 2016 their annual revenue reached approximately USD 0.6 million. 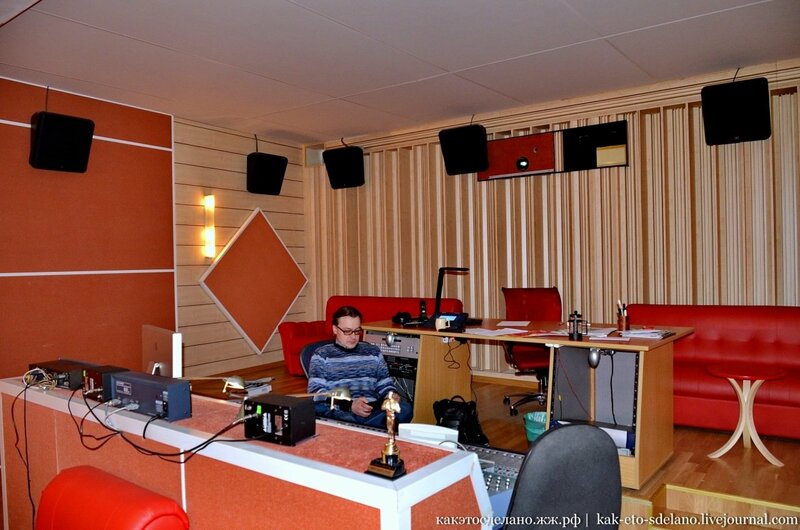 The studio offers all types of voice services in the Russian language, including voice overs, lip synching, dubbing, casting, and recreation of poetic texts. The company also provides translation services for all European, Japanese, Chinese, and Korean languages. 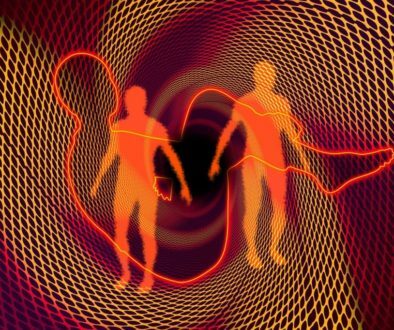 Pythagor also offers assistance in correspondence with foreign partners, as well as the receiving and sending of large volumes of audio and video materials over the Internet using secure data transmission systems. In 2005, Pythagor moved to a new 800 square-meter studio complex in Moscow. Particular attention has been paid to the possibility of sound and image transmission over the Internet, which is mandatory for all studios working with the world market majors. Their website shows full descriptions of the company’s 13 internal studios which may be used, including a list of various equipment in each. This company has experienced a boost in their presence on the multimedia arena because of their brilliant “juicy” translations of the world’s most adored movies, such as LOTR, Star Wars, and The Matrix. The Goblin himself, Dmitry Y. Puchkov, is a famous Russian writer, publicist, translator, and blogger. In 2009, he won the “Top 50 Most Famous People of St. Petersburg” award in the media category, and in 2017, he also won the “Mediaperson of the Year” award. Dmitry Puchkov’s work has received ambiguous assessment from the community. One of the industry influencers for example, specified that “Goblin did not actually translate a single film: he dubs other people’s translations.” But Dmitry’s talent, sense of humor, and eagerness to adapt to new types of media content made it possible for him to thrive. Now his company is one of the leaders with an annual revenue valued at roughly USD 0.5 million. According to Dmitry, his team is comprised of approximately 10 people. In a recent interview, Puchkov claimed that movies which feature his linguistic work collect at least USD 2 million more in the cinemas than without his involvement. In some cinemas, films with Dmitry’s translation collect even 12 times more revenue than films with regular translation. At the same time, Dmitry (not directly confirming the leading source of his own income) says that nowadays all the revenue is in the advertisement business. According to the kinopoisk.ru, Nevafilm boasts 788 dubbed items in their portfolio, beginning with 1937’s, “Lonesome Ghosts.” The official company history however, states that the company was founded in 1992. 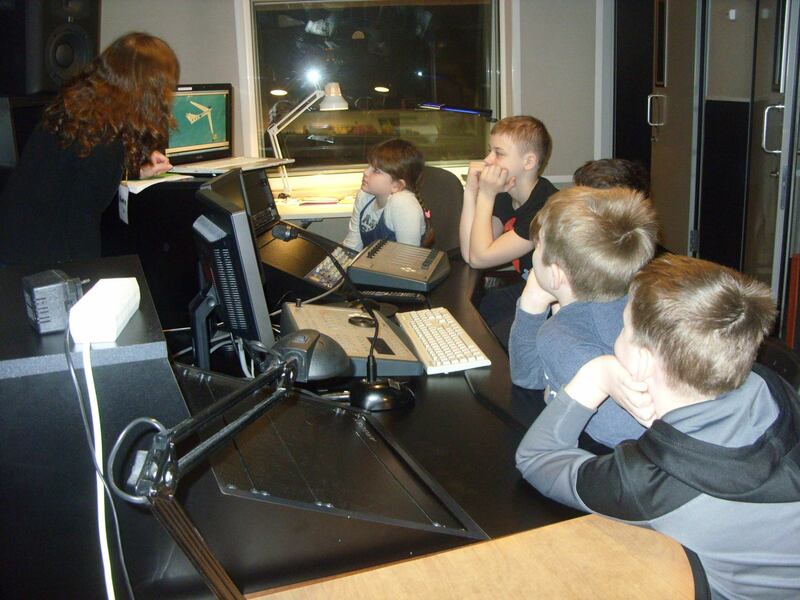 The company has 2 branches in Moscow and Kiev, and provides dubbing in both the Russian and Ukrainian languages. 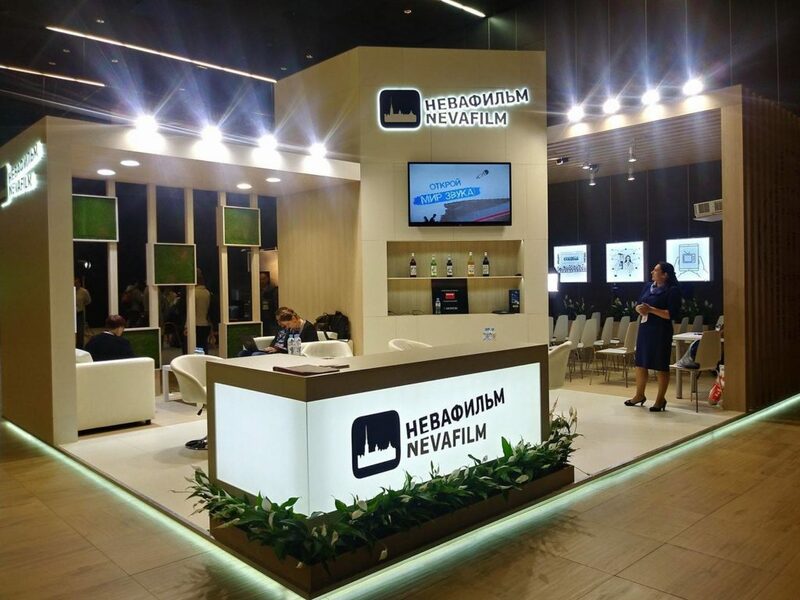 Besides these services which are conducted in several modern sound and dubbing studios, Nevafilm group also offers digital cinema equipment supply and installation in Russia and CIS (Nevafilm Cinemas), and provides practical experience for students working on film production. In addition to research focused on the cinema market, the company also does research on cinema-industry tools and content distribution. In September 2018, Nevafilm published Key trends in Russian cinema, which they also edited for the European Audiovisual Observatory. Nevafilm JSC lists 66 employees and is also associated with Nevafilm-Art LLC. As of 2016, the company’s annual revenue hovered around USD 12.1 million. 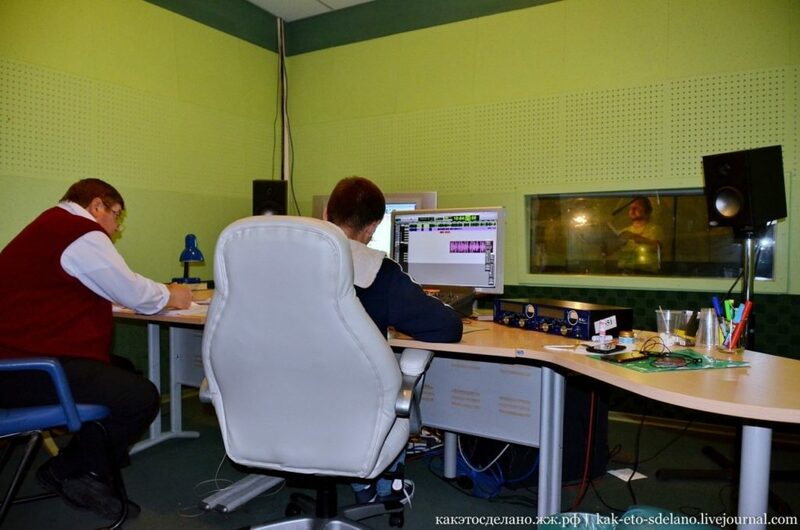 Since 1992, the Kiparis Dubbing Studio has been providing voice over work, as well as film and television dubbing services into the Russian language. It has developed professional relationships with a large number of customers, such as Disney Channel, Discovery Channel, MTV, Universal, Sony Entertainment Television, VSI, and many others. Over 3,000 films, television shows, and programs have been translated, post-synchronized, and dubbed into Russian, according to the company’s website. The team, which does not readily divulge the number of employees, provides services for song recording, as well as master classes on their know-how course “The Art of dubbing films” (10 lessons for 3 hours, or 30 hours of hands-on experience in the studio), utilizing a unique method known as “50×50.” Their program cumulates with up-and-coming talented professionals who develop a comprehensive voice-acting portfolio, and the best students are offered an internship. The company’s recording complex has three sound studios. 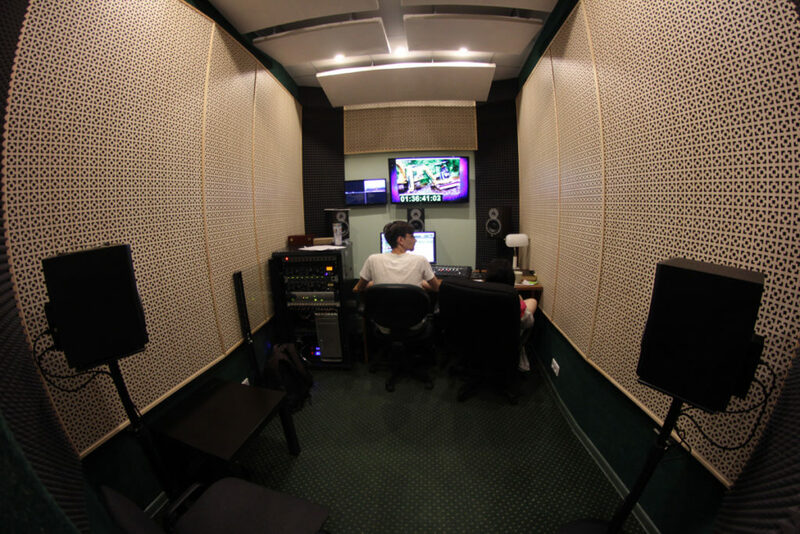 The control rooms, live, and isolation rooms are all equipped with the latest sound-recording technology and licensed software. The voice over, dubbing, and subtitling industry in Russia features more than 120 official and semi-official (“grey”) companies, not including pirate ones or hundreds of P2P talents, all of which exist because of the unique Russian tradition of localizing media content into the Russian language. 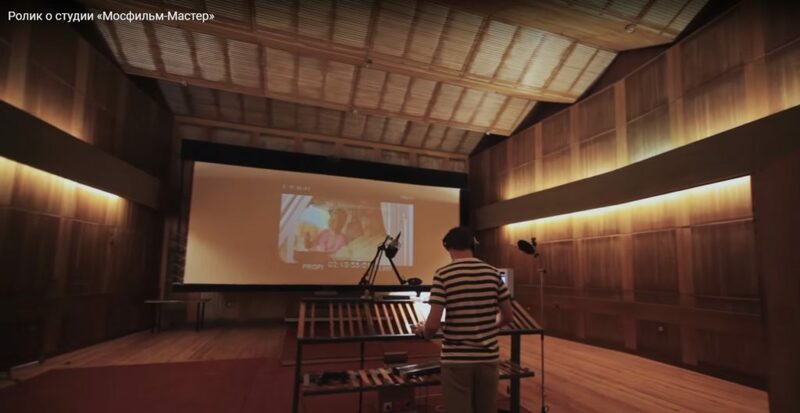 Some LSPs are addressing this trend by owning or renting their own studios (Janus Worldwide, Logrus IT, Translit, Logrus Global, and others). Nevertheless, their many major AV clients, such as Blizzard, Disney, Electronic Arts, and Warner Bros., adhere to a multi-vendor model, and employ a few smaller teams physically located in the countries of the target language instead of a single large contractor. This approach even allows for smaller companies to work with the major global brands.